"What do I want?" This is the question Oprah Winfrey finally asked herself, after years of struggling to say "no" to people in her life. 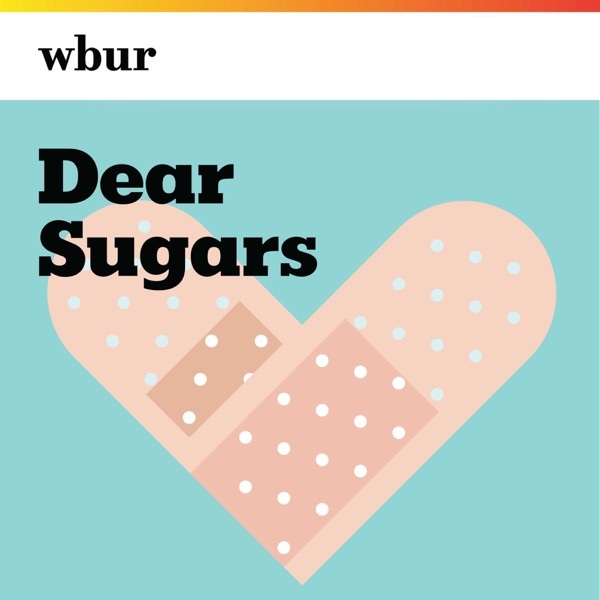 In the second of this two-part series, the Sugars continue their conversation with Oprah Winfrey on when, why and how to say "no."